Manufacturer of high quality rubber-lined and composite cutlass bearings for the pump and marine industries. 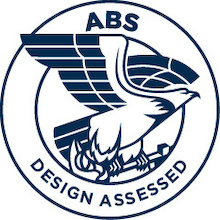 Exalto are pleased to announce that we have been awarded the prestigious ABS PDA certification (American Bureau of Shipping Product Design Assessment 2018-2023) for our Marine Bearings. 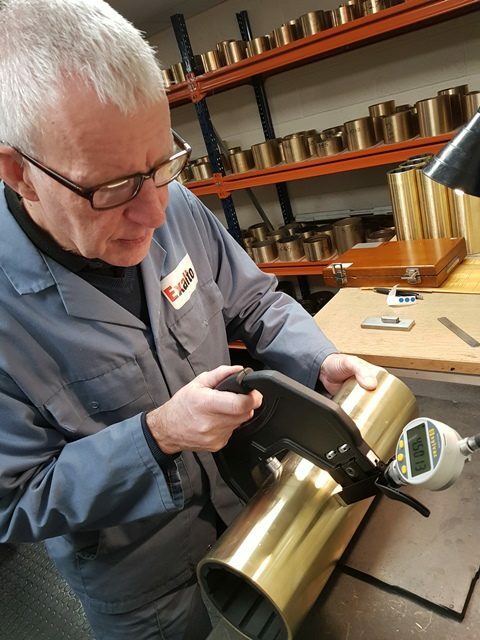 At Exalto UK we manufacture high quality rubber-lined and composite cutlass bearings for the pump and marine industries. 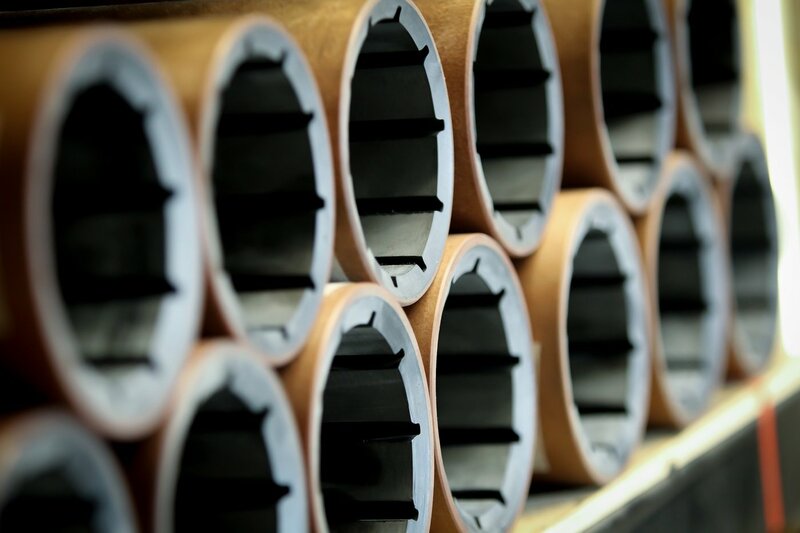 We manufacture all bearings at our in-house workshop and specialise in the production of non-standard sizes up to 900mm in length, 270mm ID and 320mm OD. In business for 20 years, we have built a reputation for our friendly and professional service, our quick delivery of stock marine bearings, our technical expertise, and the quality of our products.